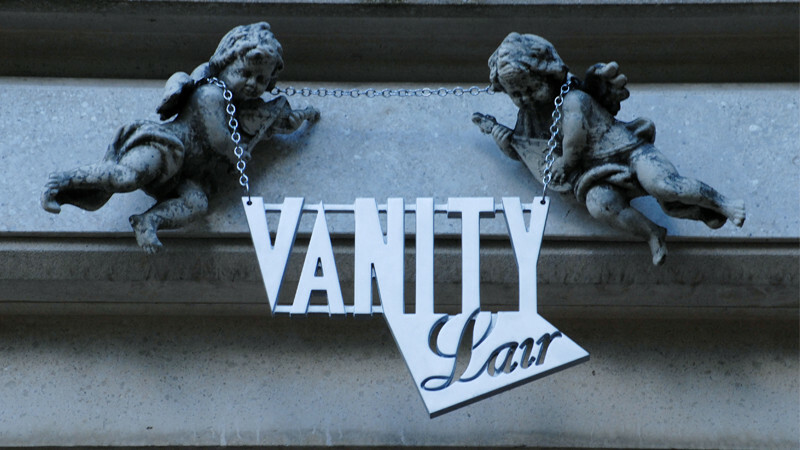 Vanity Lair is a weekly, 60-minute reality show hosted by Alexa Chung that ran for ten weeks on T4. The show aims to celebrate and challenge the notions of beauty and attractiveness. It’s an experiment to see what happens when you take ten self-declared attractive people, and challenge them to live together. Over the course of a summer, ten beautiful people will move into the impressive Vanity Lair mansion. There they will live together, enjoying all the trappings of a luxurious lifestyle. Each week, new people will arrive in an attempt to make it into the house. The new arrival that convinces the residents that they are the most attractive gets to move in. The repercussion is that in turn, the new arrival kicks out the resident they feel is least attractive. At the end of the series, the most attractive person will win a £10,000 prize.